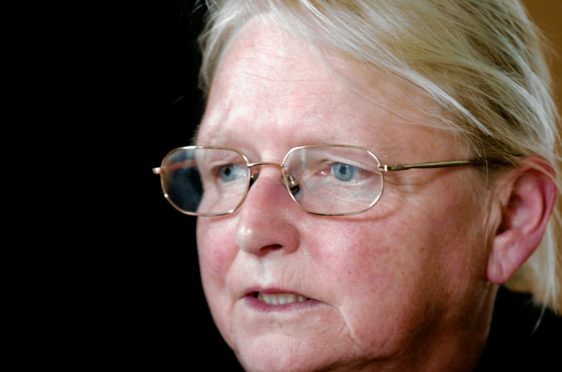 Norma Thomson was elected to Aberdeenshire Council at the 1999 elections, and re-elected in 2003, representing South Buchan. The ward covered the area around New Deer, Maud and Auchnagatt, and she represented it until it was abolished in 2007. But prior to being elected to a position of prominence within the area, she was already a well-known and respected local figure. She worked as a day care supervisor for the social work department of Aberdeenshire Council, was chairwoman of Deer Community Council and convener of the New Deer Hall committee. She was also convener of Central Buchan Dial-a-Bus committee, which helps take vulnerable people on shopping trips or to medical appointments. Banffshire and Buchan Coast MSP Stewart Stevenson, who also represented the South Buchan Ward prior to boundary changes in 2011, praised the former SNP office bearer for her “tremendous energy”. He said: “I am greatly saddened at Norma’s passing and send my condolences to her family at this time. “I very much enjoyed working with Norma when she was the local councillor for South Buchan, she had a tremendous energy and really got involved in various local projects and committees. “Perhaps her greatest achievement was in working with the Buchan Community Enterprise Group who bought the bank building in New Deer when the Clydesdale Bank announced it was closing. “Rather than see the village left without a bank, Norma and the group rolled-up their sleeves and sold the idea to Royal Bank of Scotland that they should open a branch in New Deer. “That was quite an achievement back in 2006 when bank closures were almost as common as they are today.